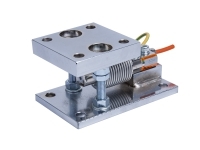 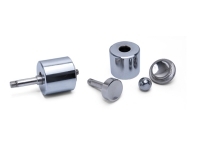 MKLT Assembly Kits, are assembly kits manufactured in particular for LT loadcells. 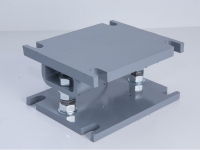 MKBT Assembly Kits, are assembly kits manufactured in particular for bellow type BT loadcells. 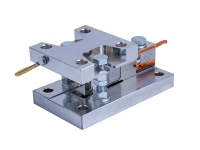 MKHT Assembly Kits, are assembly kits manufactured in particular for HT2 loadcells.